CHARMAGNE RAMOS: GO! SHOP! GO! The Go! Shop! Go! is a "freshly" created online shopping blog which everyone of you can find fabulous bags and give them to your loved ones this Christmas season. Online shop that extends the same personal, reliable fabulous quality brands at a lower cost. Rest assured that all the items are 100% authentic. The goal of the owner is to be your one-stop shop for great gift items. Whether you would like to treat yourself to something fabulous, or are shopping around for a present for that hard to shop for friend, Go! Shop Go! is here to help. All handbags in Longchamp's Les Pliages Collection feature tanned leather trim. 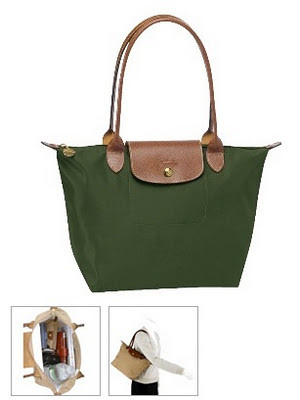 This bag is Longchamp's #1 selling tote for use as an everyday bag. For now, Go! Shop! Go! 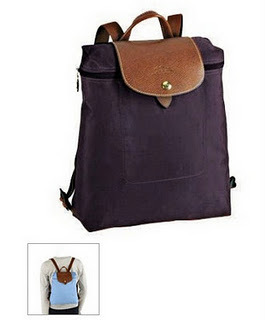 have handbags and luggage for FREE shipping up to 3 items. 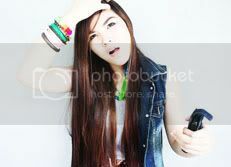 nice blog post!thank you for following and visiting my blog!! :) i'll follow you back! !